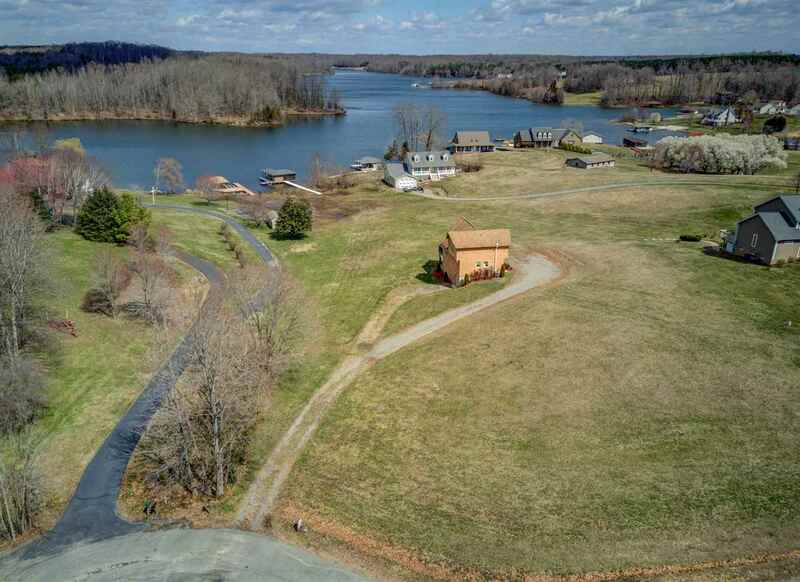 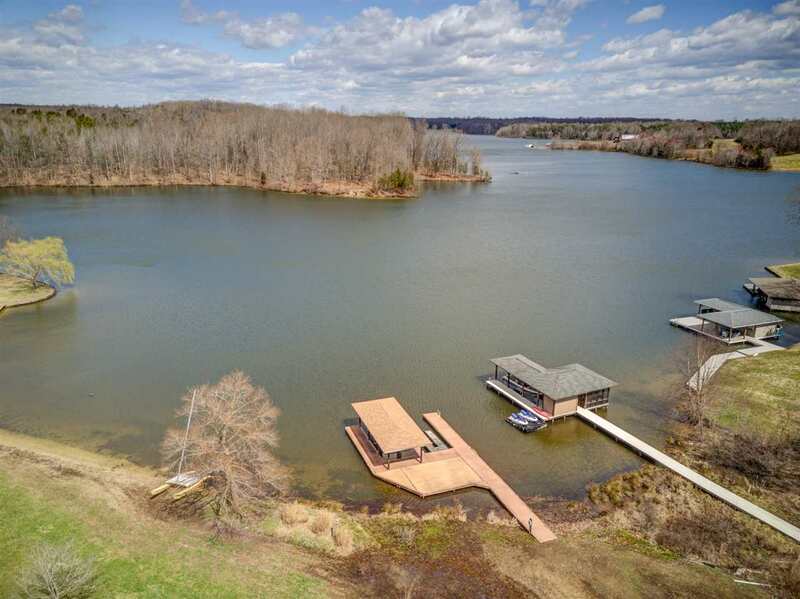 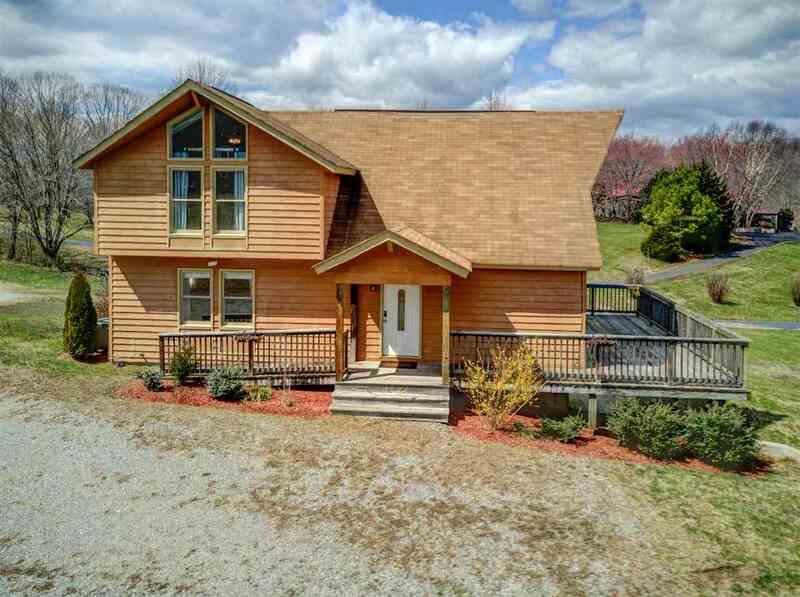 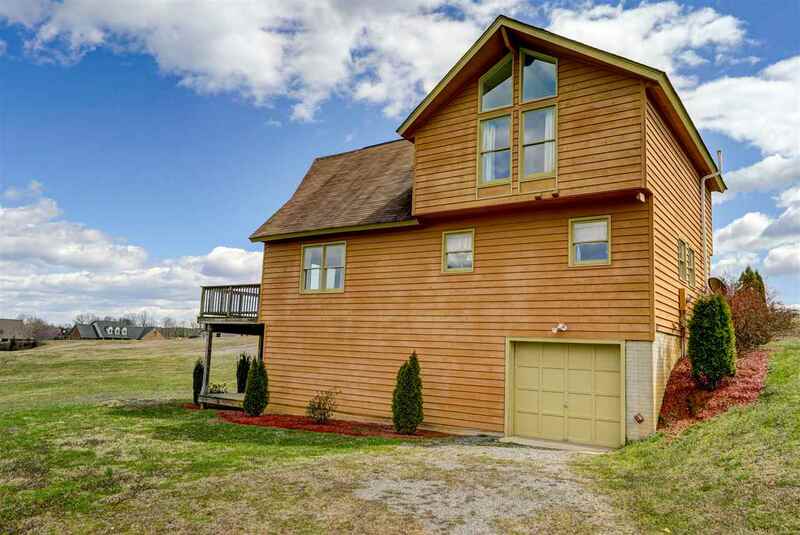 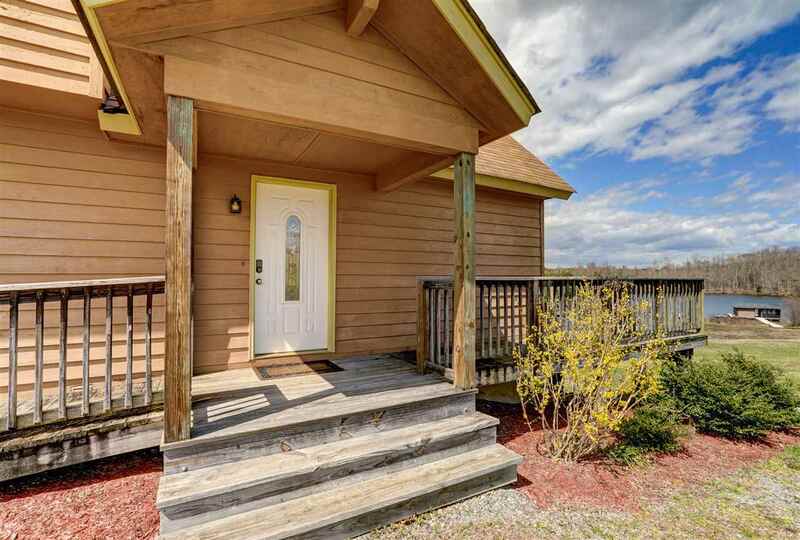 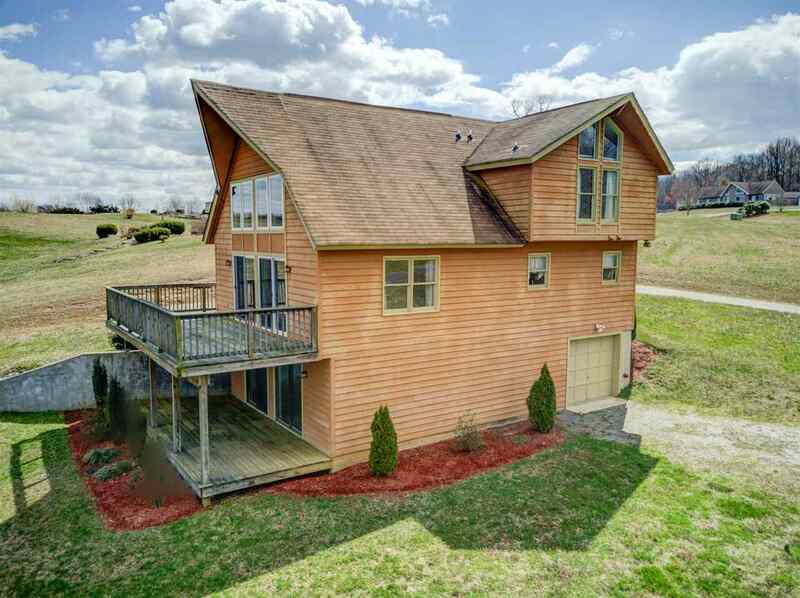 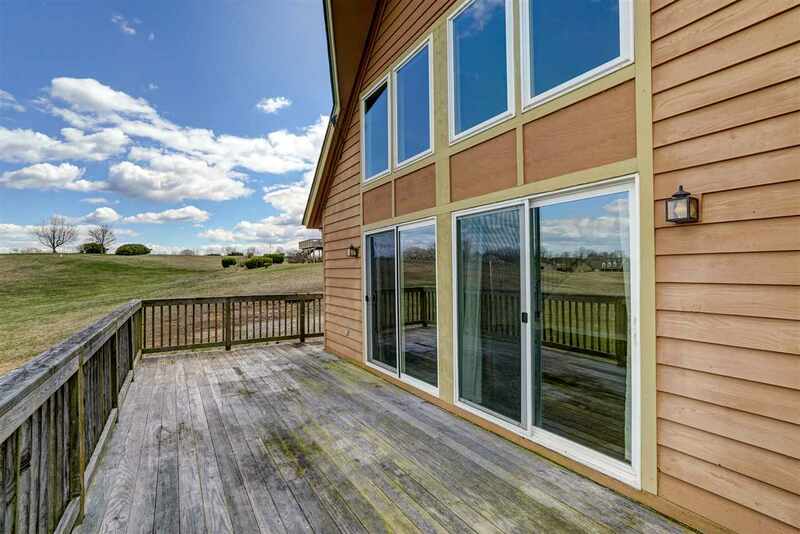 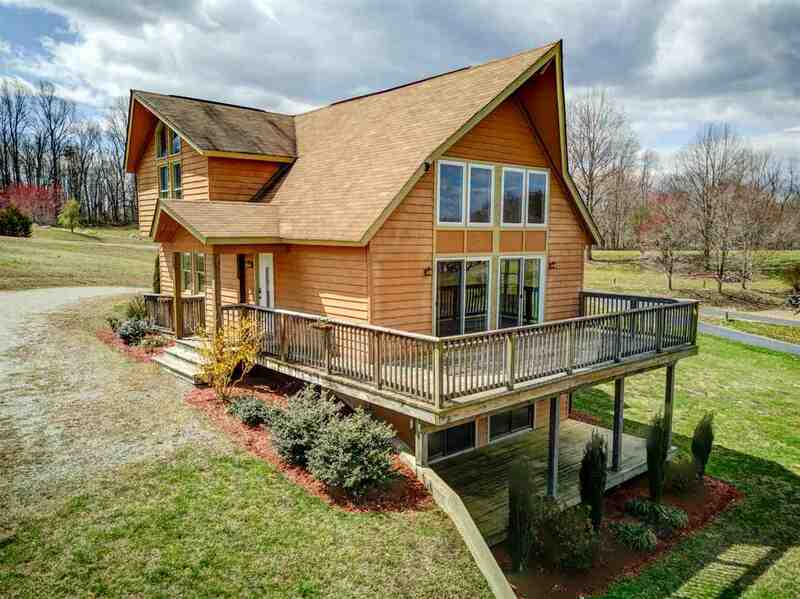 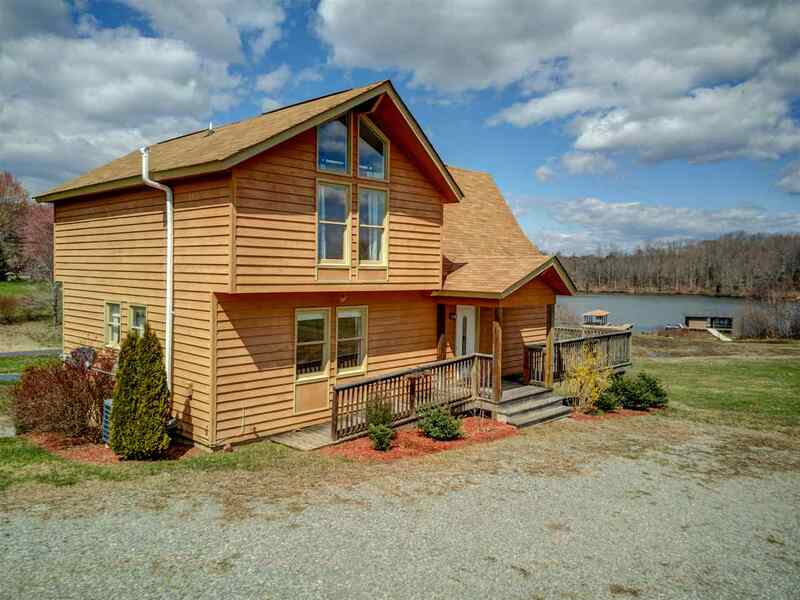 Better hurry on this Lake Anna waterfront home! 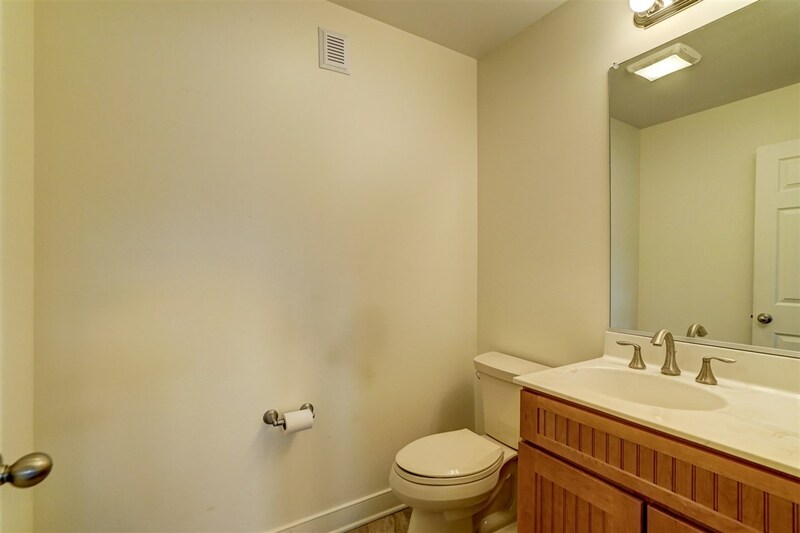 It\'s priced to sell and it won\'t last long. 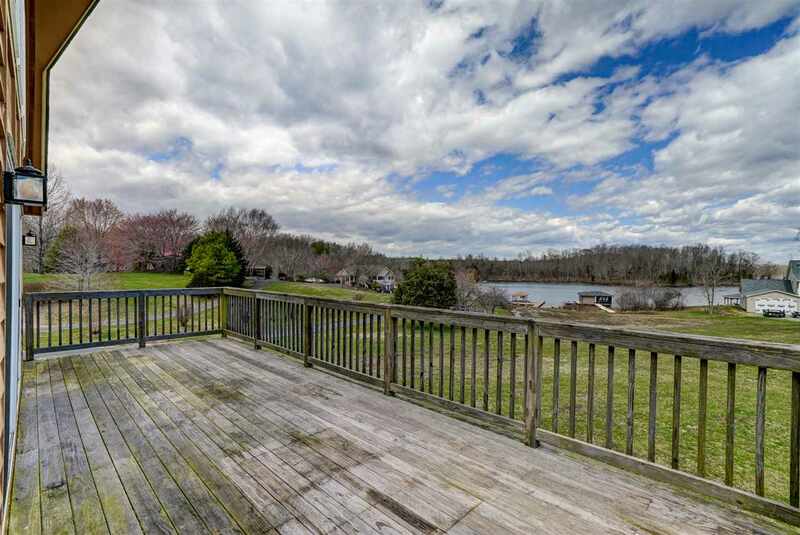 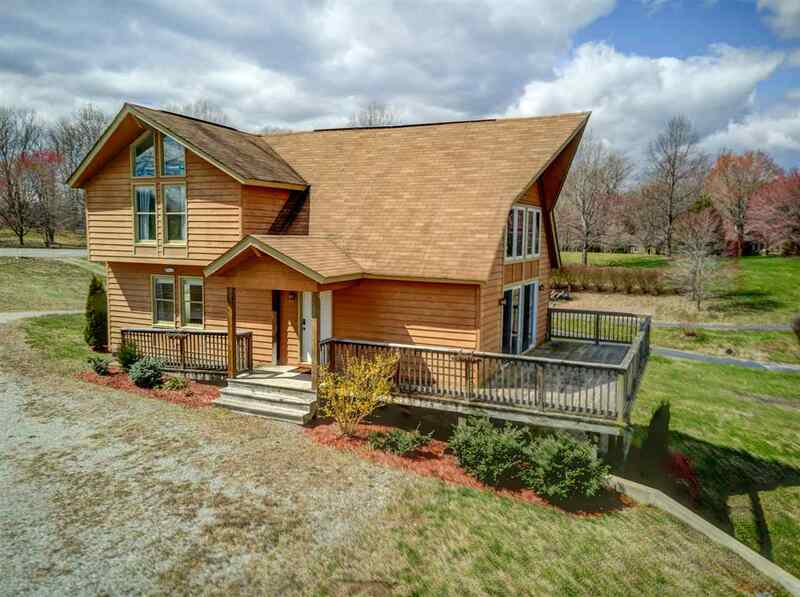 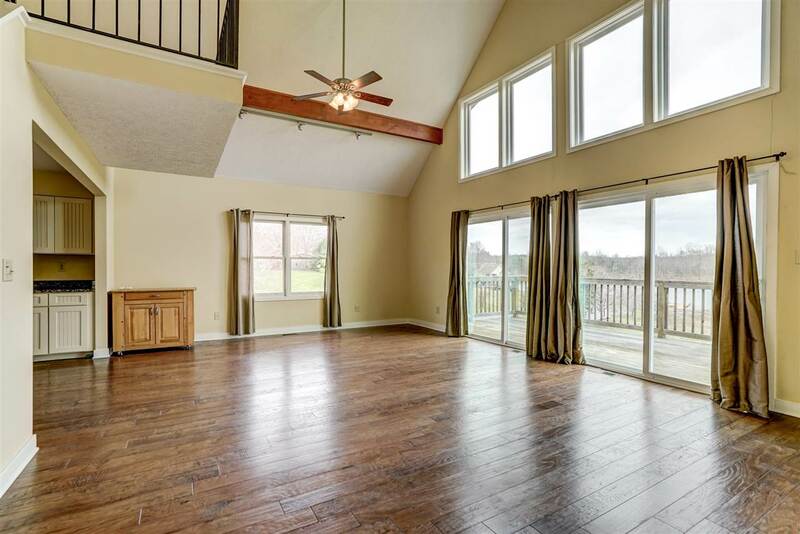 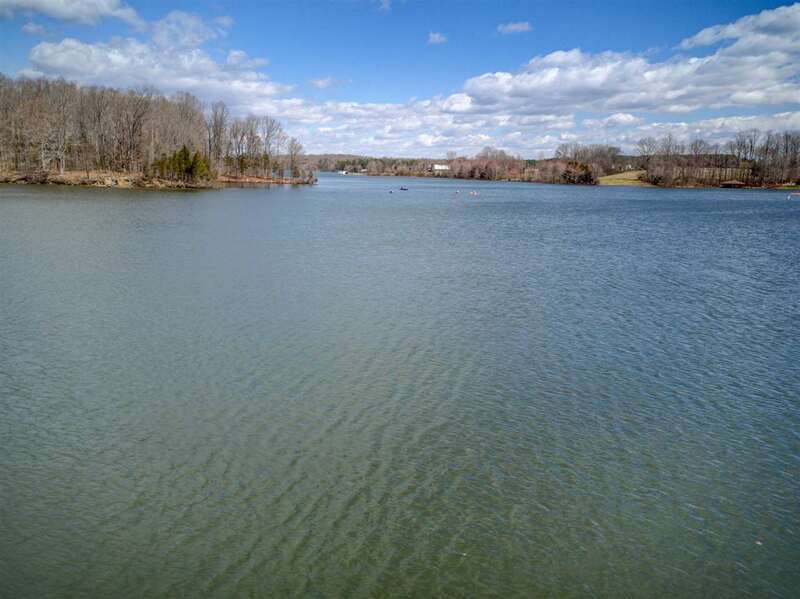 Enjoy gorgeous views of beautiful Lake Anna in this 3 bedroom, 3.5 bath home situated on the largest lot in the neighborhood, 1.70 acres. 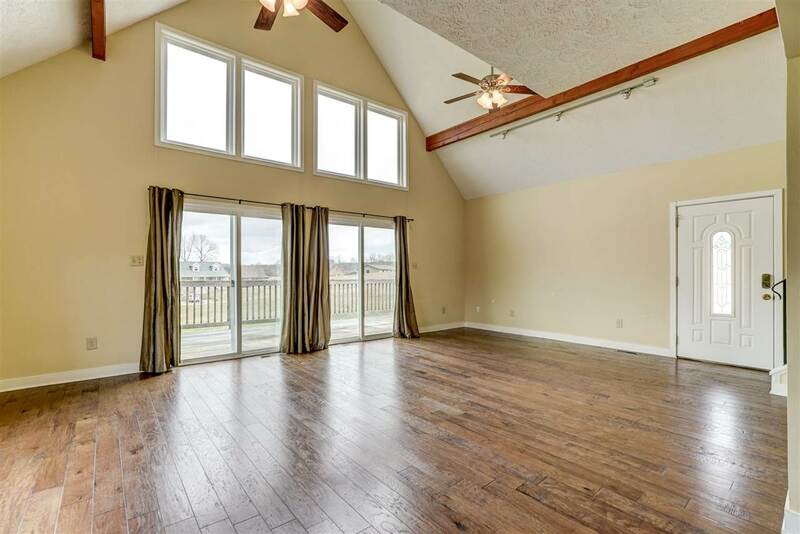 Boasting over 2,700 finished sqft & offers a great room with vaulted/beamed ceilings, hardwood flooring & a lot of natural light. 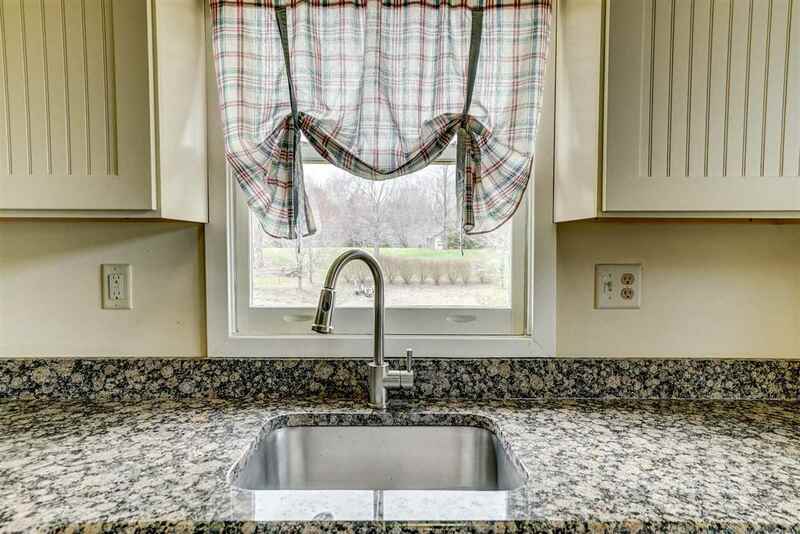 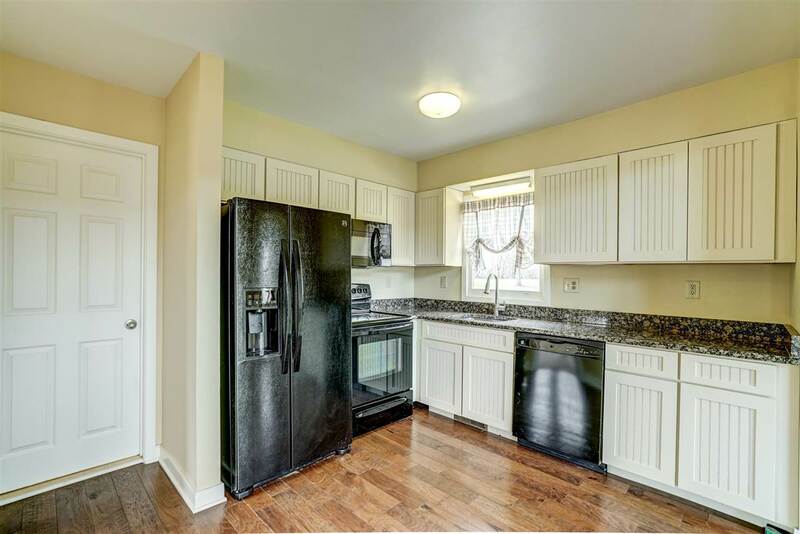 Granite counters & all appliances convey. 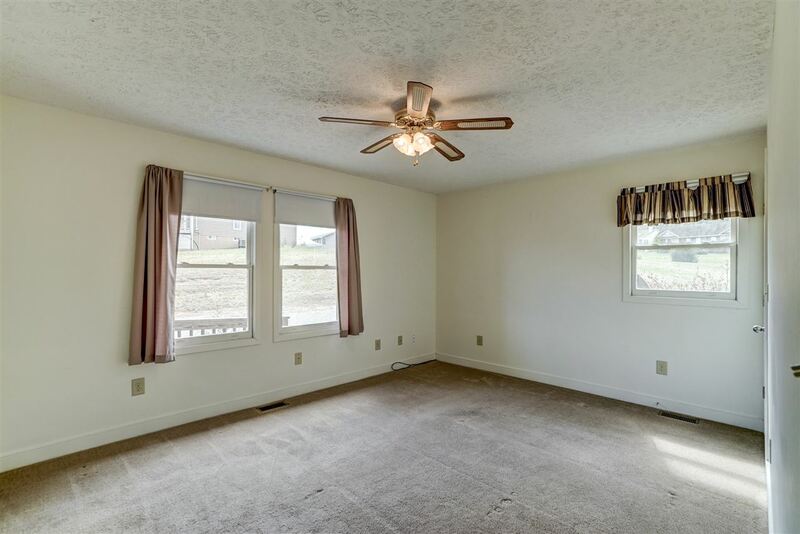 Home has central vacuum. 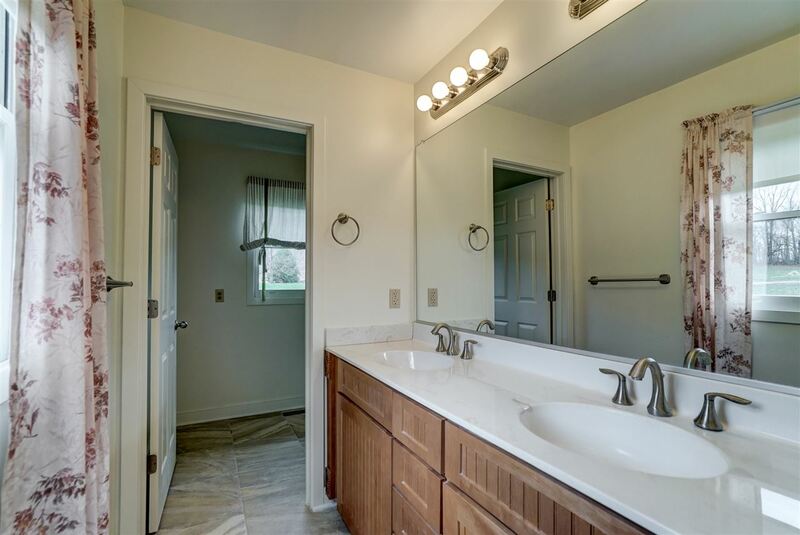 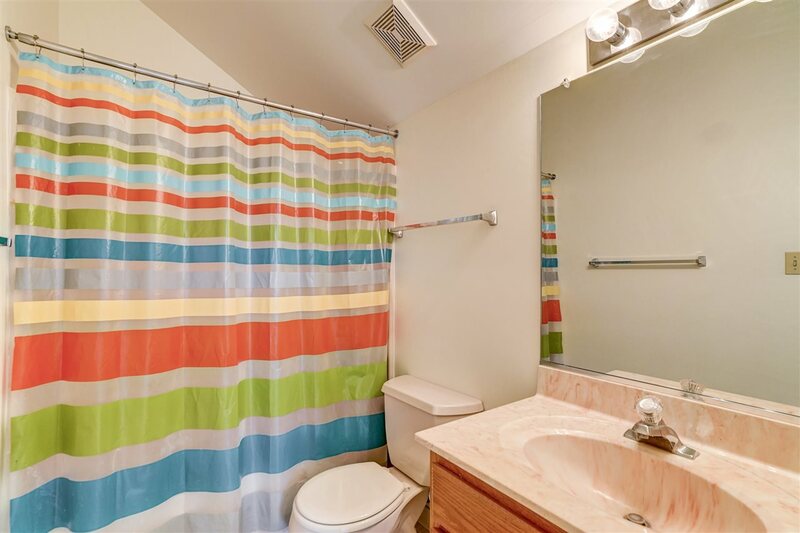 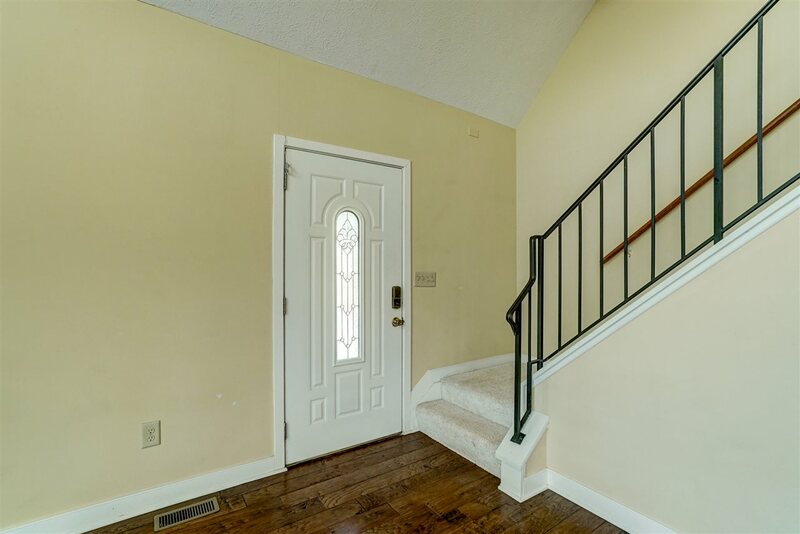 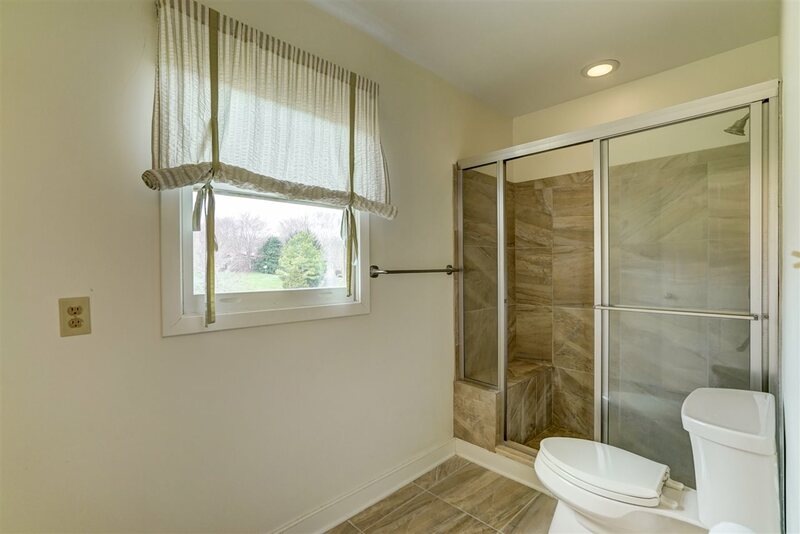 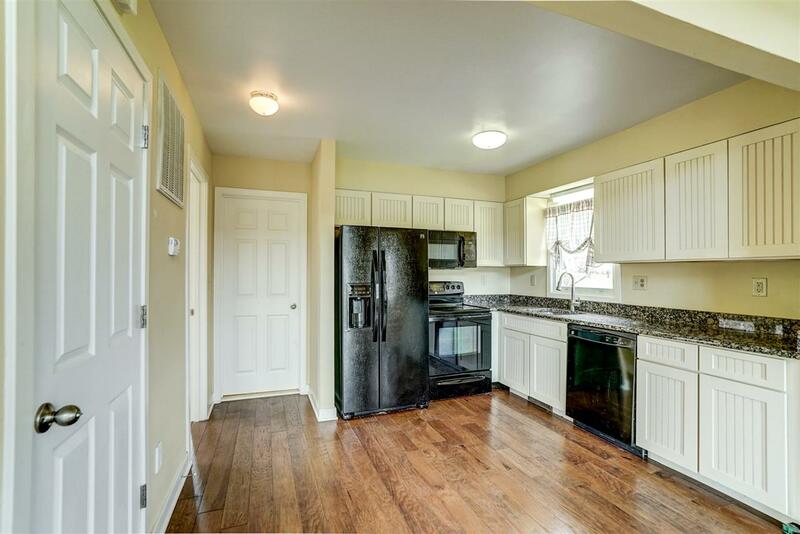 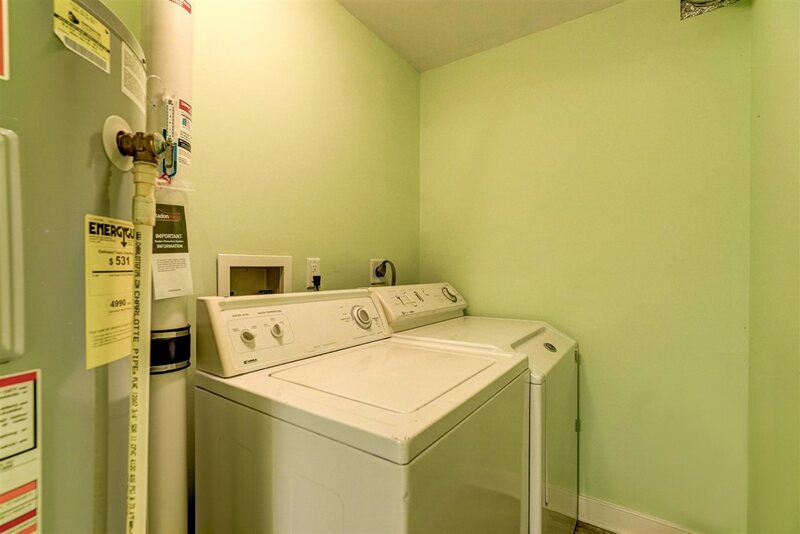 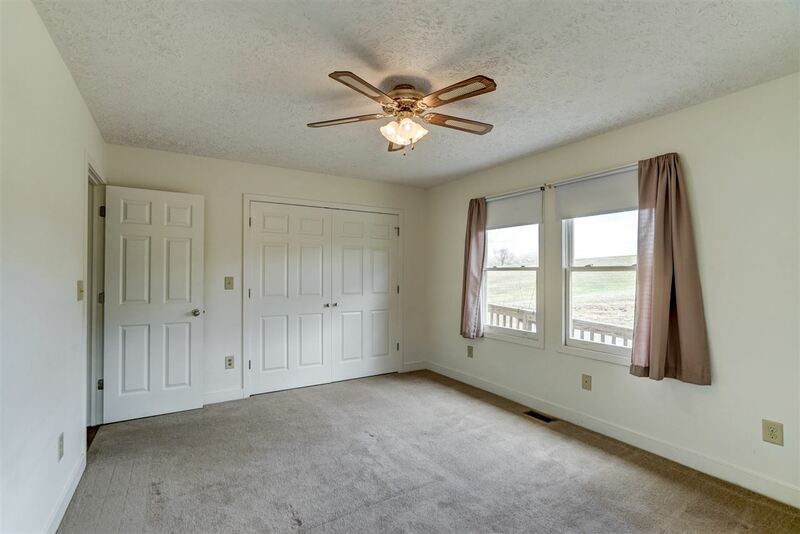 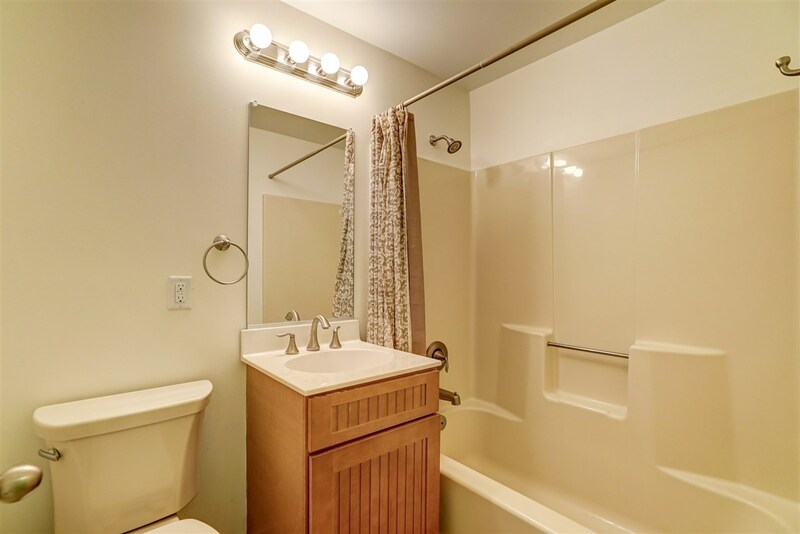 First floor master with attached bath offering double vanity & tile shower. 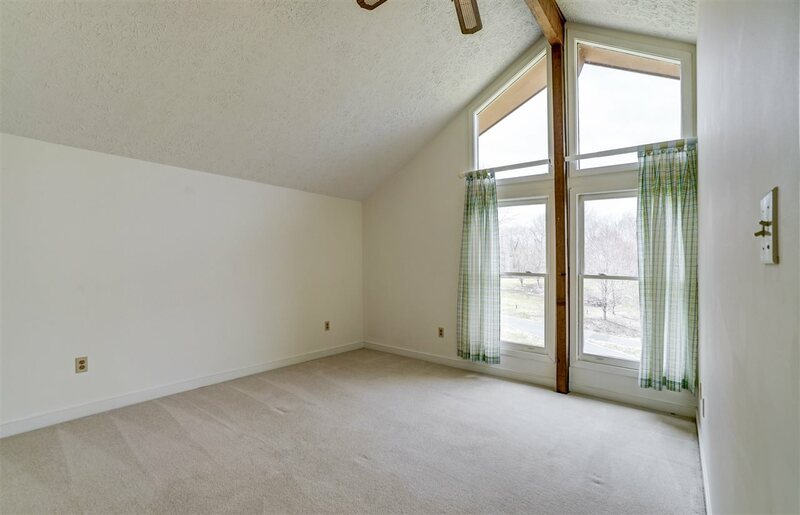 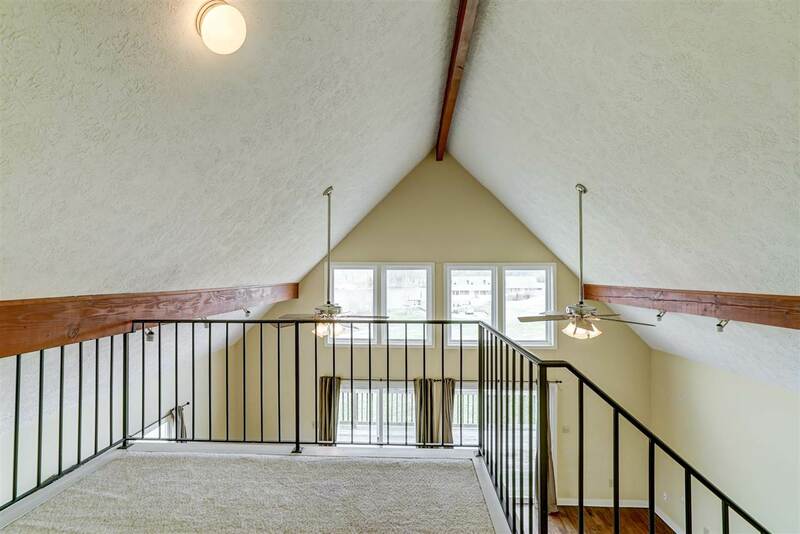 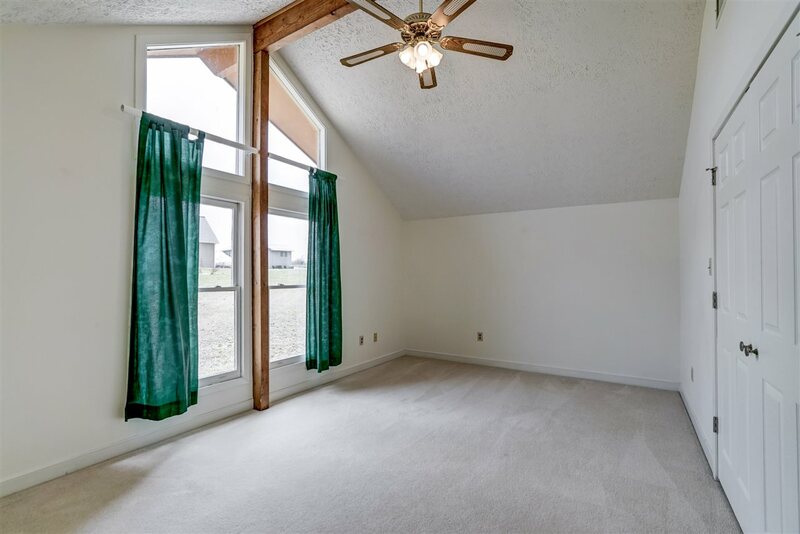 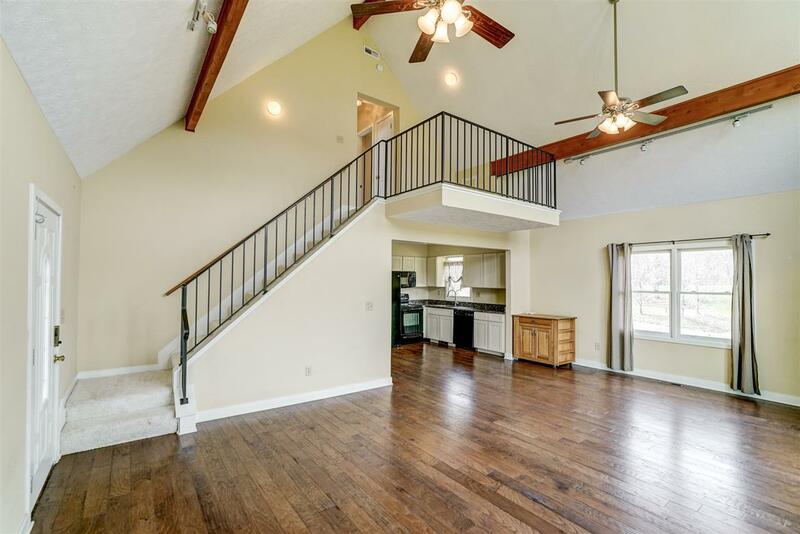 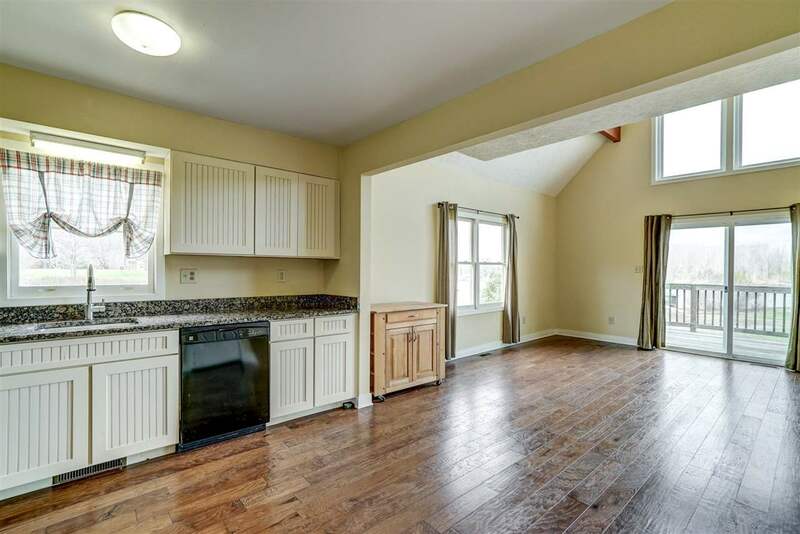 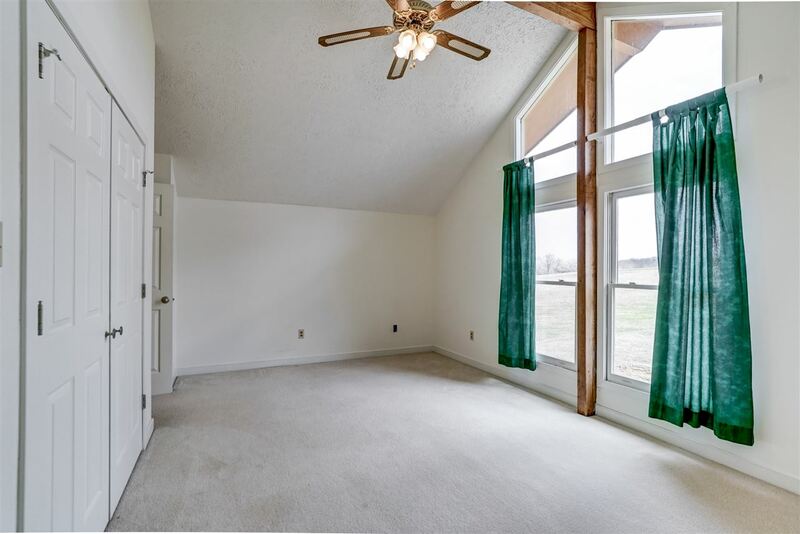 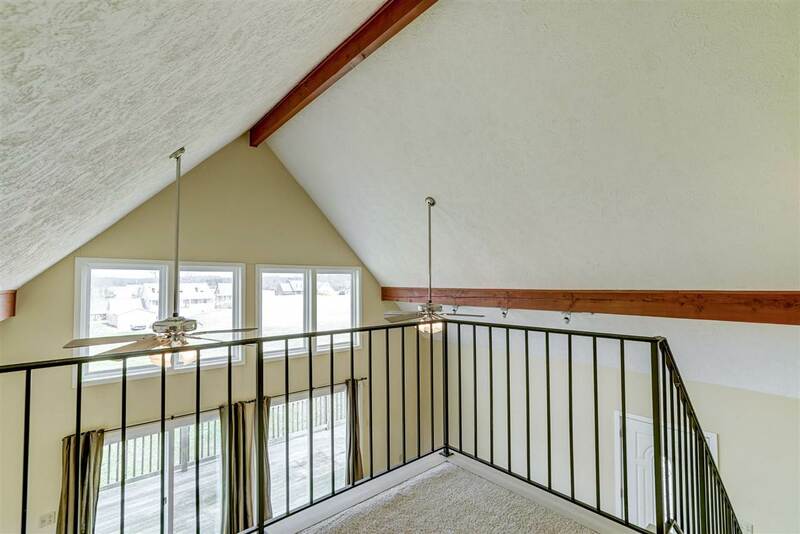 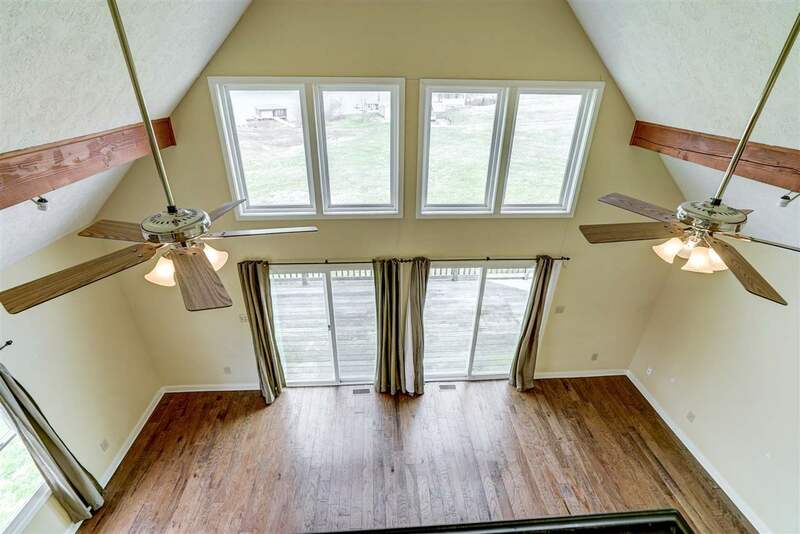 The 2nd level offers a loft area, 2 bedrooms with vaulted ceilings & full bath. 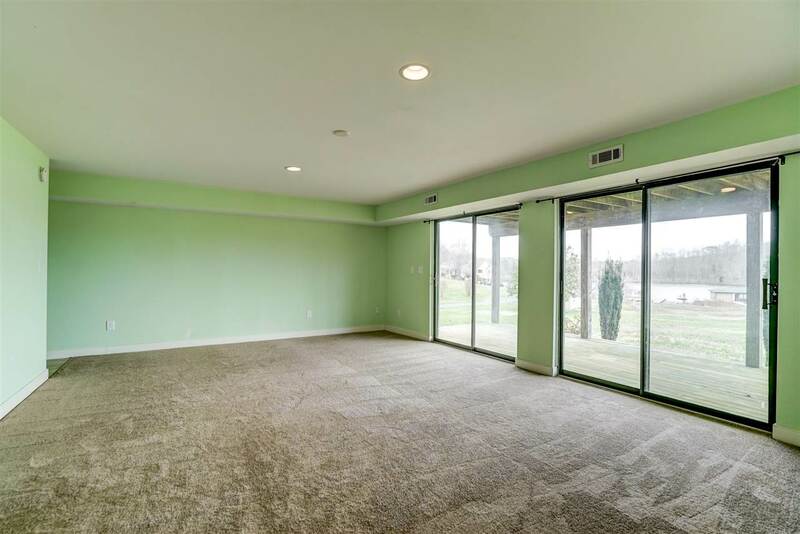 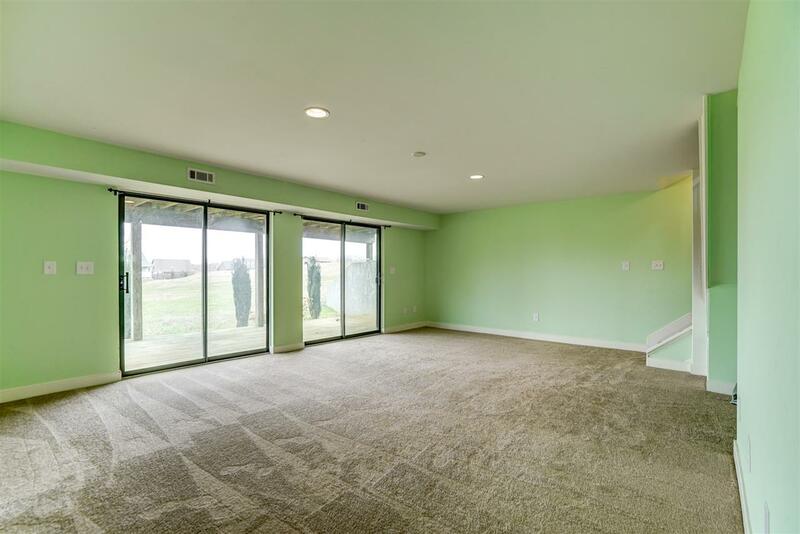 Finished walkout basement with new carpet. 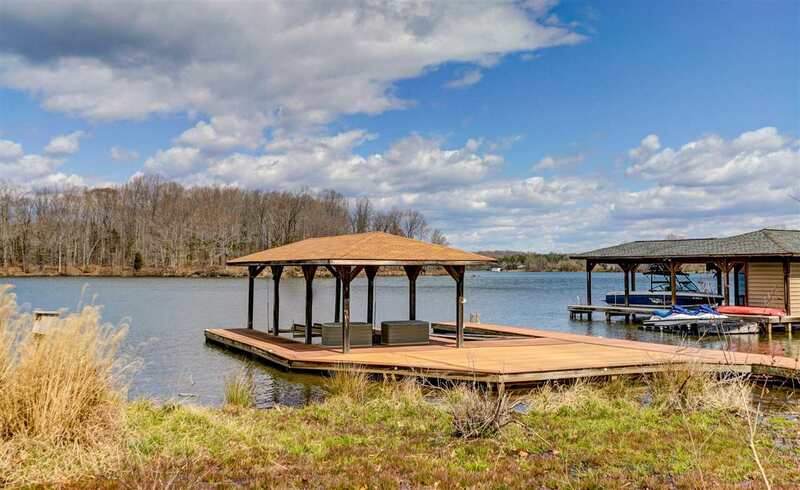 85\' of water frontage. 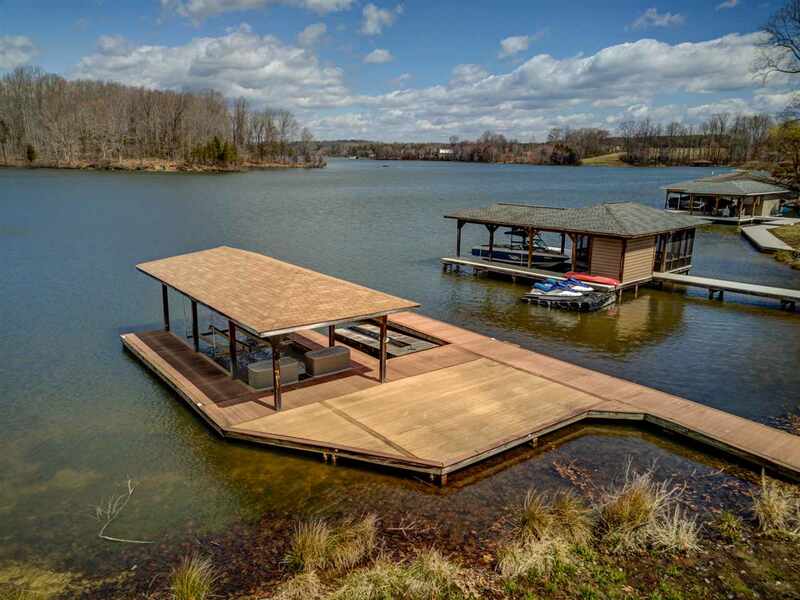 Covered boat slip with electric lift & uncovered slip with jet ski lift. 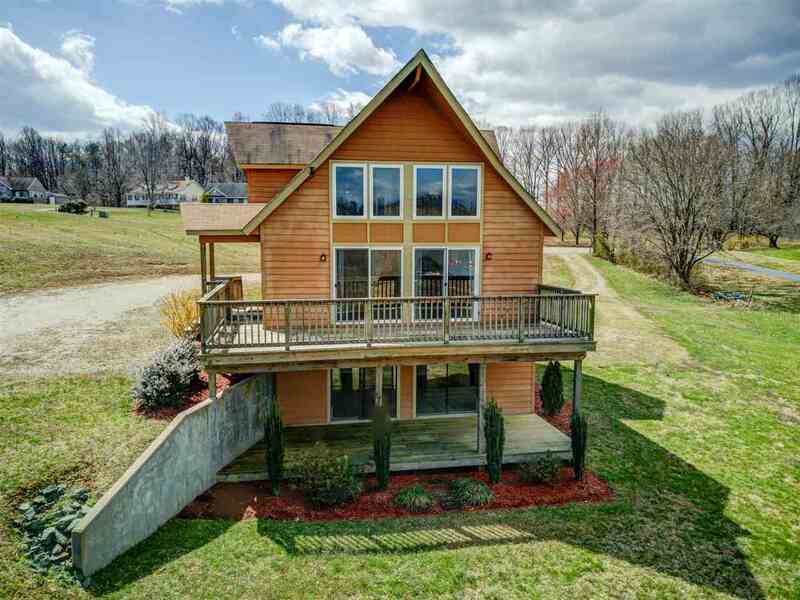 Private side of the lake!